As caregivers, self-care often takes a back seat to the urgent and seemingly more important matters of life. 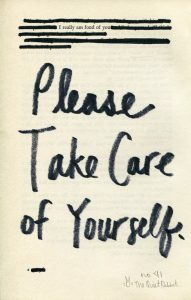 Let’s face it, for many of us, self-care isn’t even in the back seat, it’s been tossed in the trunk, long forgotten. Those working in SLS may be putting in back- to- back 12 to 24 hour shifts. During those shifts, there may be heavy lifting, loss of sleep and complex medical or emotional issues. Those in ILS may be juggling the needs and crises of seven or more clients, and configuring Netbook schedules that resemble a Tetras game. Even working in the office doesn’t exempt anyone from the stresses common to a person-centered business. “Taking care” almost always means everybody but us. body and soul helps to provide me the freedom in life to live my dreams. 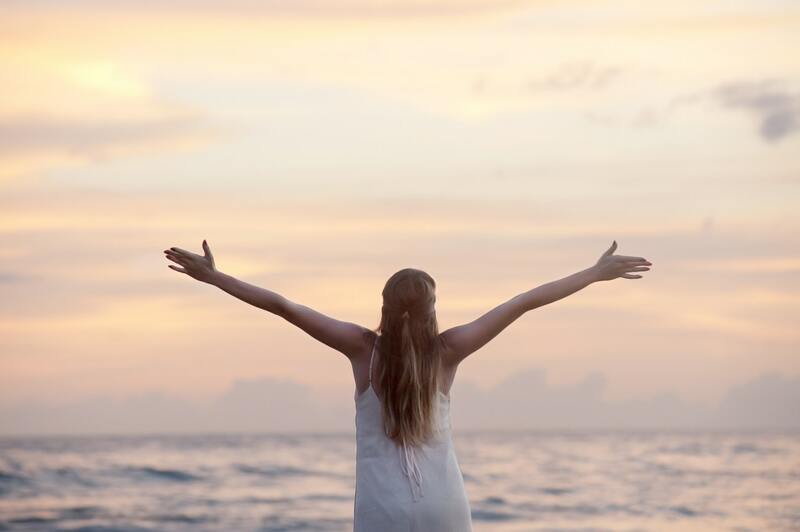 When I am rested, well-nourished, and meaningfully connected to those I love, my best self shows up and everybody wins! Nobody can do what you do, love like you love or touch your world like you do. You are vitally important and worth all the effort needed to be your very best self. Over the next few months I will be sharing tips about just that, taking care of You.